Right now, the mood in Vienna is slowly becoming a bit more mystical, the first snow is starting to fall, christmas markets are opening up, thousands of lights brighten up the darkness – to sum it up: it’s the best and most romantic time of the year to visit Vienna. 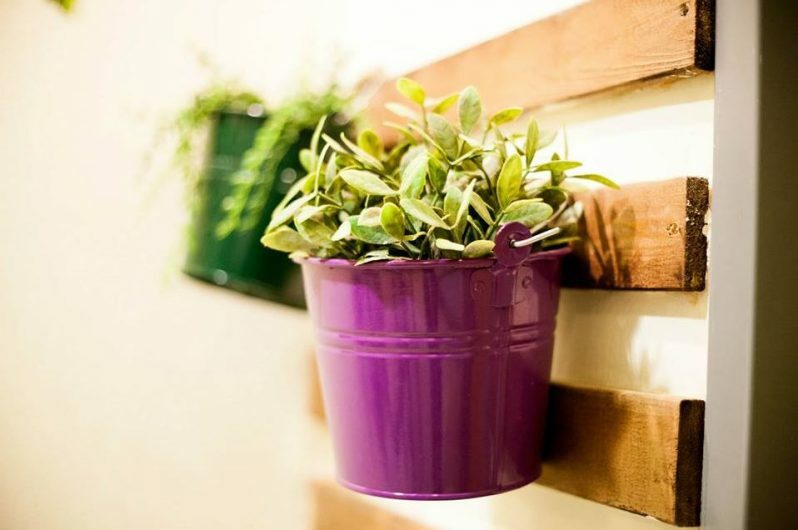 We’ve already told you about our favorite places for shopping, food & drinks and sightseeing, and because we many requests for hotel recommodations, it was about time we told you about the best places to stay atn while you’re here. No matter the reason of your travel – business, leisure or for visiting friends – we’ve got the right hotel for everyone! 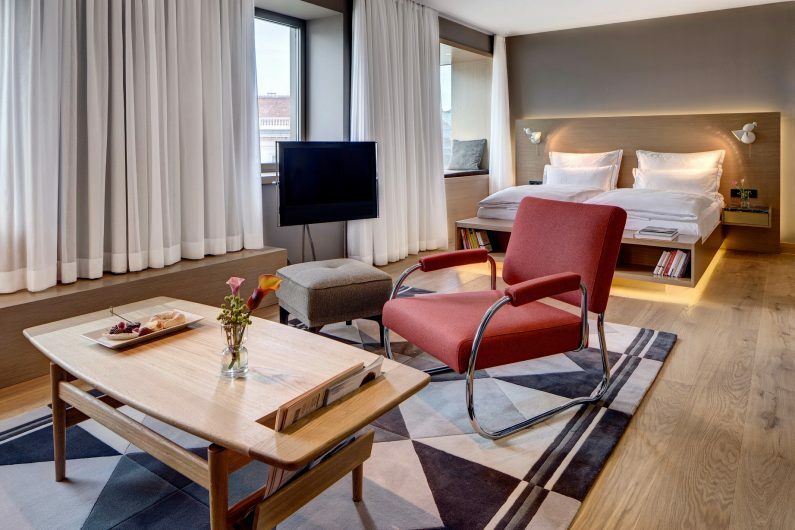 The Guest House Vienna is a brand new boutique hotel which only just opened in october this year! 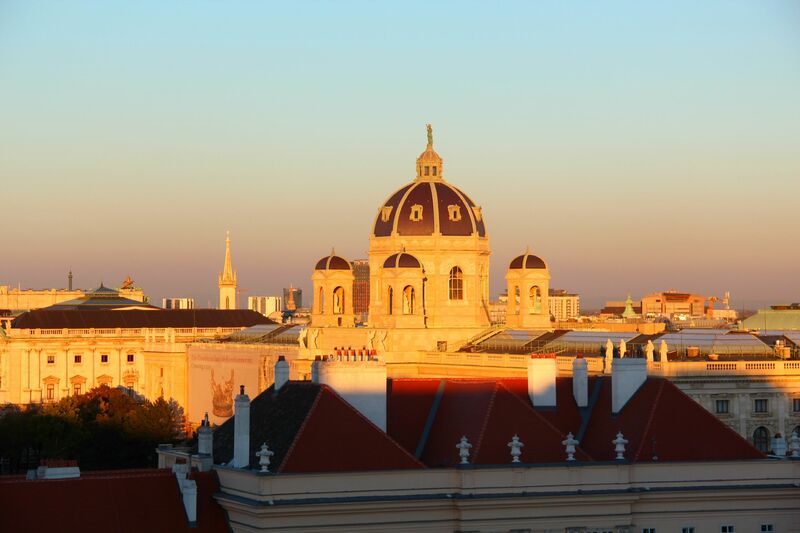 Regarding the location, you probably can’t find anything better in Vienna at the moment – it is located right behind the opera, facing the Albertina museum right in the heart of the first district. 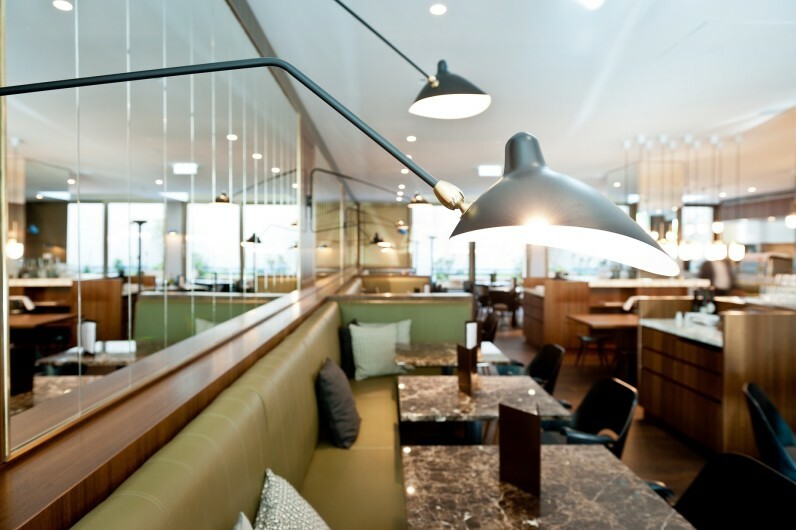 British designer Sir Terence Conran did an amazing job with the interiors – it’s modern and stylish but at the same time very cozy and elegant – perfect for a young, sophisticated clientele. On the ground floor, people from Vienna can take advantage of the hotel through the elegant Brasserie & Bakery – have a quick Espresso at the bar, enjoy a nice brunch with your friends or take your boyfriend or girlfriend out to dinner – trust us, you won’t regret it! 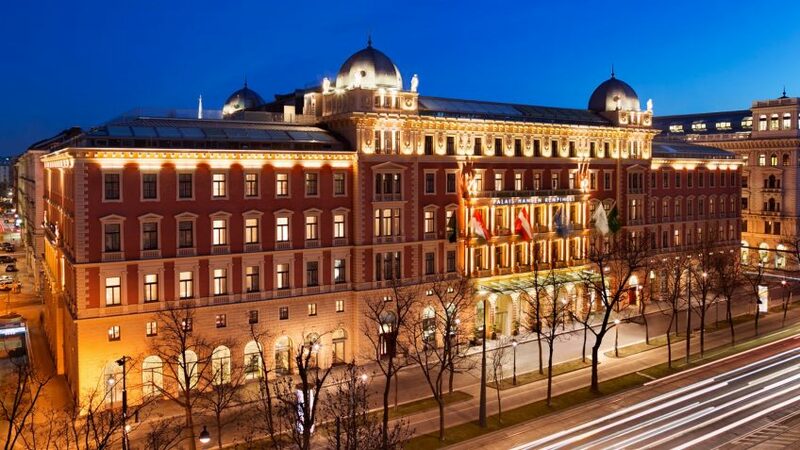 The Palais Hansen Kempinski is as imperial as the sound of the name itself – a huge hotel which was originally built for the world exhibition in 1873, located at the monumental “Ring” street in Vienna. 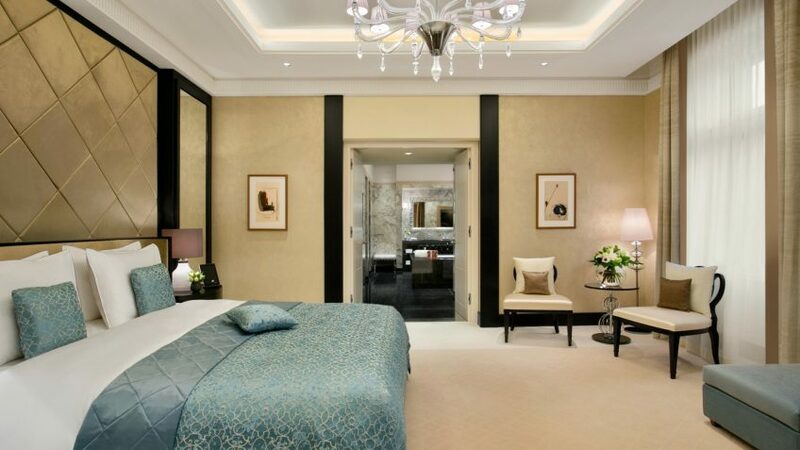 The glamorous 5 star hotel offers 152 rooms, 2 restaurants, 3 bars and a superior spa area. It is an ideal starting point for excursions around town and a day at the spa or a voucher for the excellent breakfast can also be nice gifts for the upcoming christmas festivities. So, if you want to experience the fine way of living for once, Palais Hansen Kempinski is the place to go! 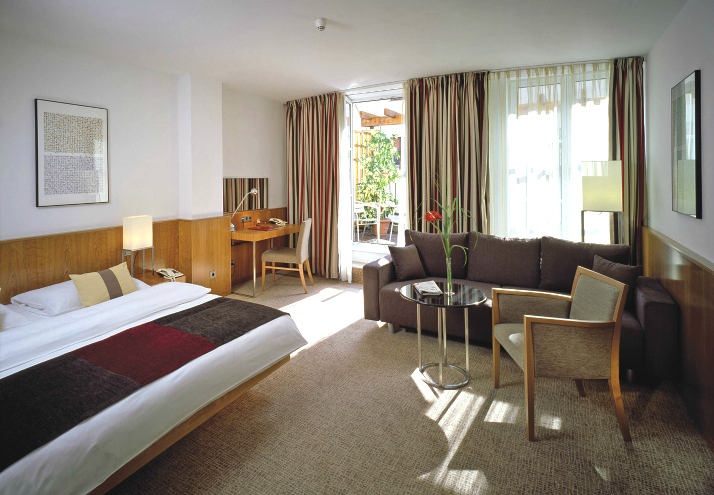 Located just behind the MuseumsQuartier, a trendy cluster of museums, bars and event locations, K+K Hotel Maria Theresia welcomes both business and leisure travellers. 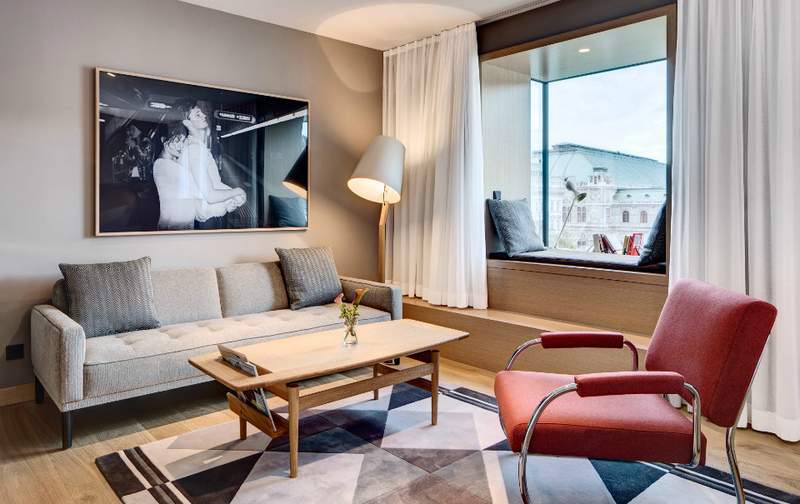 The view of the city from the upper rooms is phenomenal, as the hotel is situated at the “Spittelberg”, an upcoming area with lots and lots of bars, restaurants and little boutiques – talk about charming! The hotel is perfect for a shopping trip to Vienna because it’s only 2 minutes by foot until you reach the famous “Mariahilferstraße” as well as the shopping streets in the 7th district. For those with a smaller budget we recommend The Lounge by Wombats. 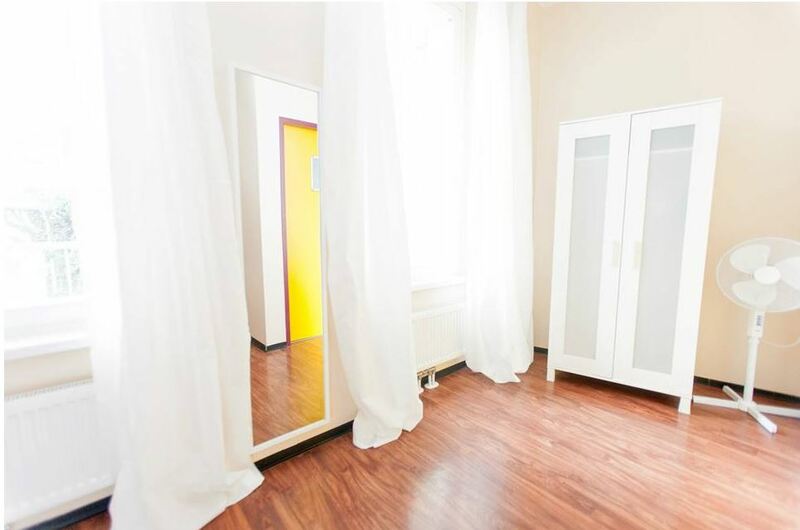 It’s location on the Mariahilferstraße makes it perfect for young travelers to reach the inner city by subway (U3) and also for going out and shopping. Wombats has two other hostels around Vienna as well, one near the famous Naschmarkt and one near the new main train station. The prices start at app. 9 € – so, there are really no excuses left for not visiting Vienna! If you’re not so much of the city traveler, but don’t want to miss out on the fun either, we recommend staying at the St. Martins Therme & Lodge – it’s not very far from Vienna, you can reach it by car in around 45 minutes. Due to its huge spa area, thermal bath and outdoor swimming pond, it is equally popular in winter and summer. This is going to be a relaxing city trip for sure! Heart To Heart: Fitness, Detox & Co.
tacos & sunshine all day. Wäre toll, wenn ihr in den nächsten Wochen mal sowas über München bringen könntet. Habe nämlich vor, bald für ein WE nach München zu fahren und eider absolut keinen Plan, welches Hotel. Great – I love the post about Palais Hansen Kempinski Vienna! Hope to see you soon. ich finde eure Hotelbeiträge super! Ich liebe es zu reisen und lege großen Wert auf schöne Hotels in denen man sich wohlfühlen kann. Deshalb werfe ich immer wieder gerne einen Blick auf eure Hoteltipps :) Das letzte Hotel, St. Martins Therme & Lodge, habe ich vor ein paar Jahren selbst schon kennenlernen dürfen und kann es nur weiterempfehlen! Tolles Hotel um einfach abzuschalten.